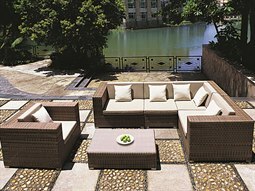 Tropitone Furniture has satisfied the product and service requirements of those that design and use the world’s most enjoyable residential and commercial outdoor spaces since 1954. 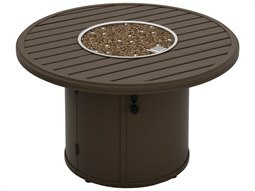 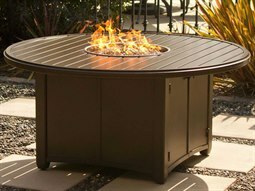 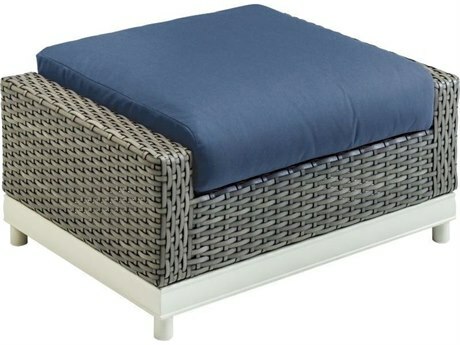 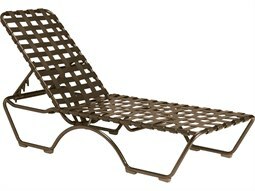 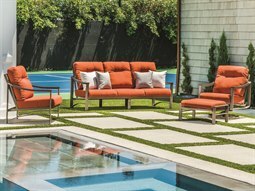 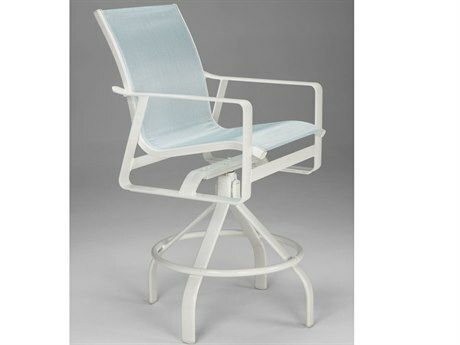 Today, the company boasts a broad and deep portfolio of residential products specifically designed for poolside, garden, patio and deck, fireside, balcony, and sunroom. 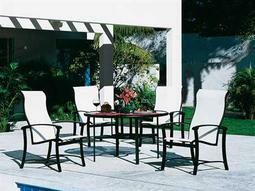 All are designed with the same standard of performance excellence. 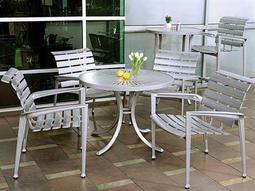 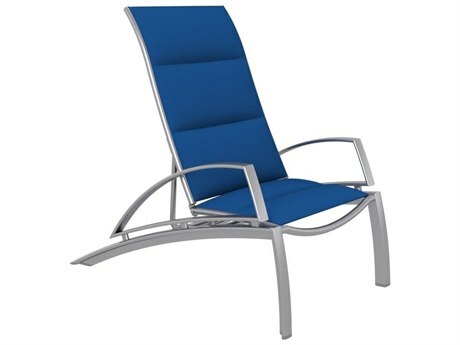 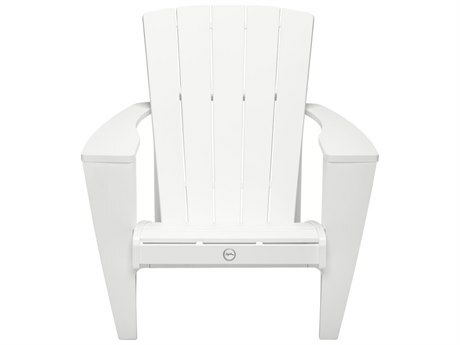 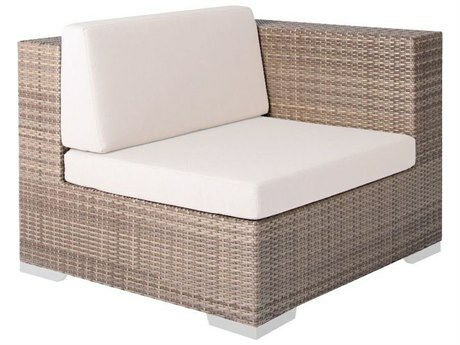 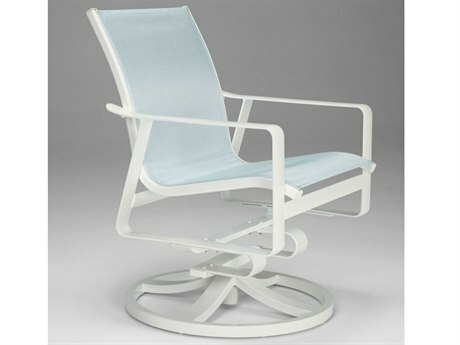 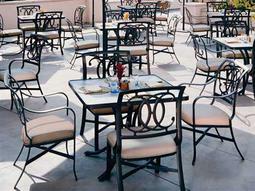 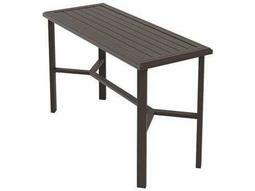 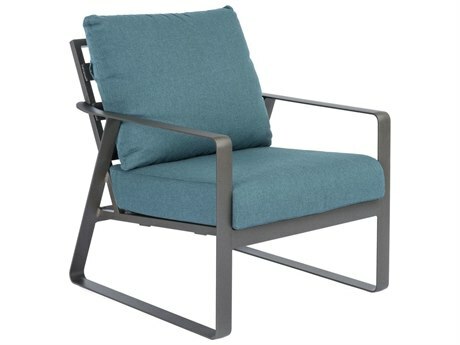 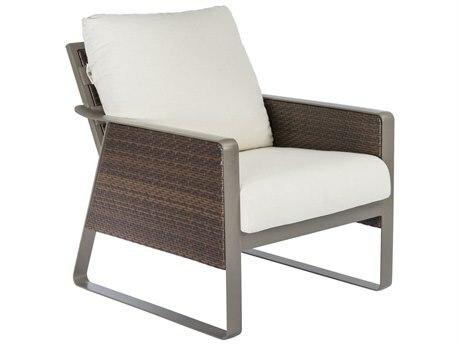 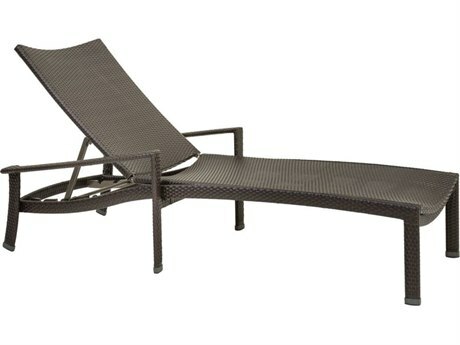 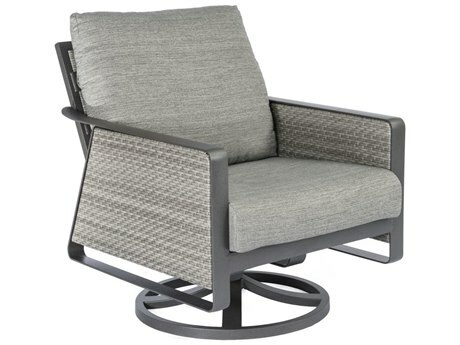 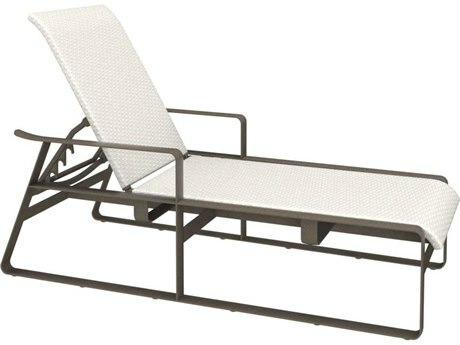 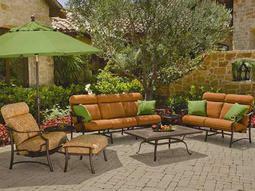 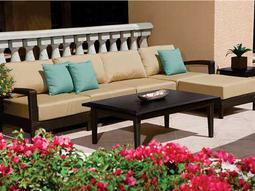 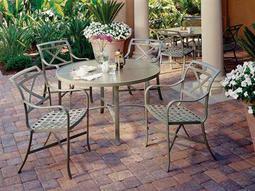 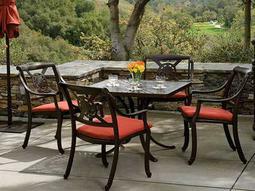 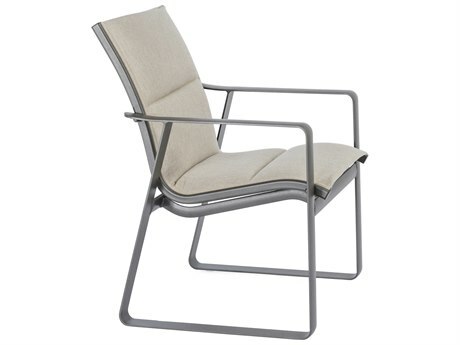 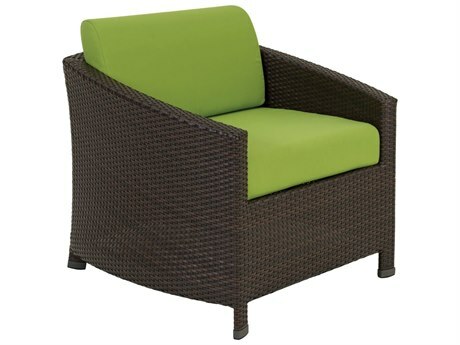 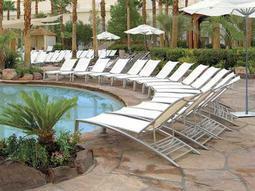 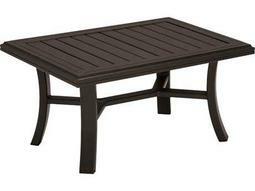 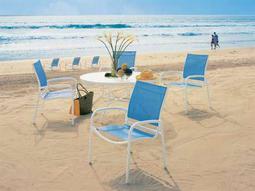 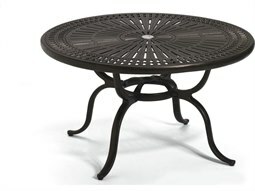 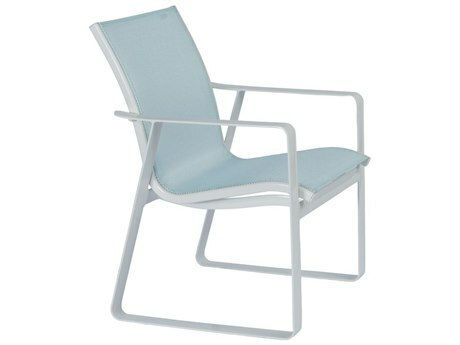 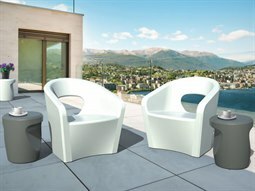 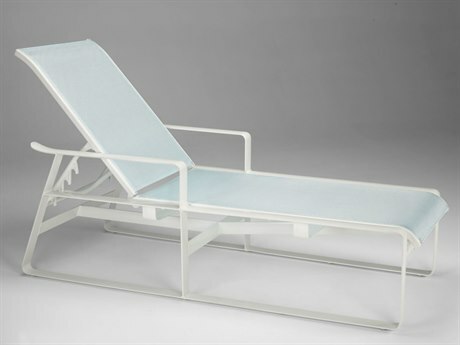 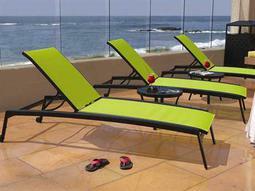 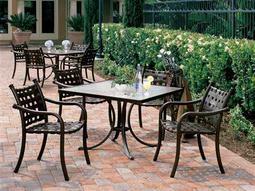 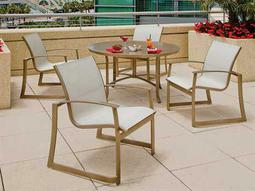 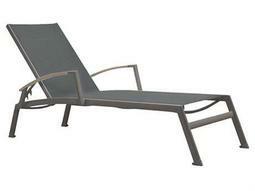 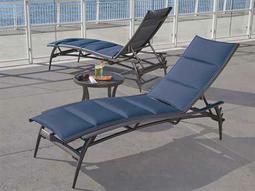 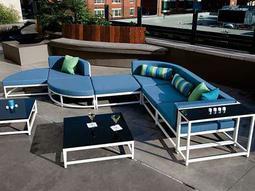 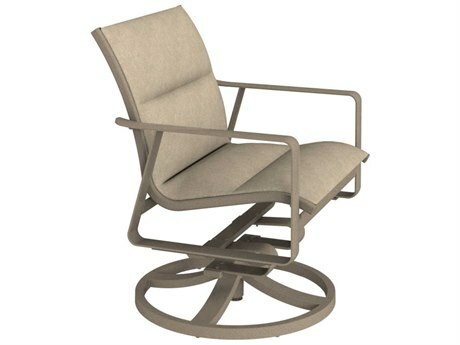 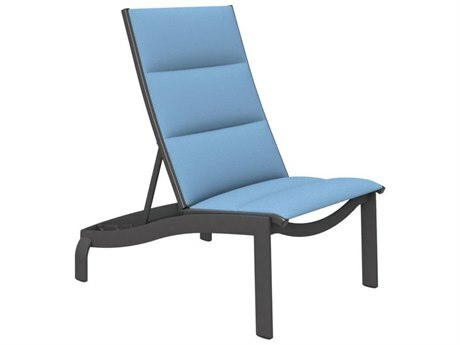 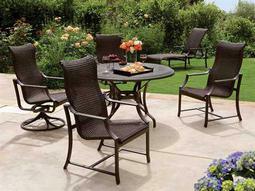 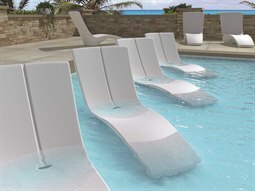 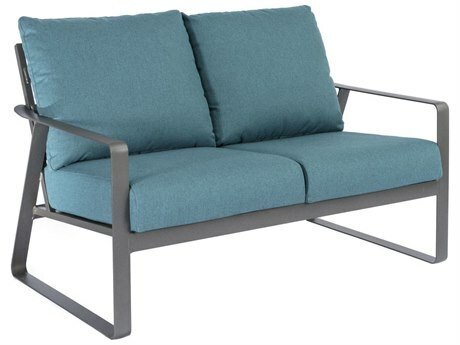 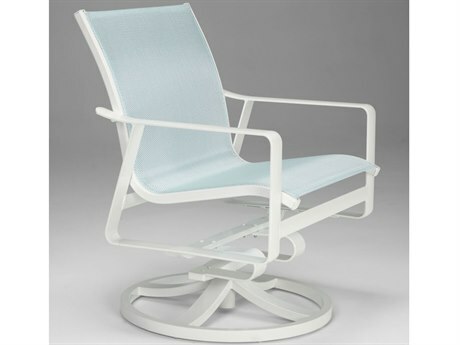 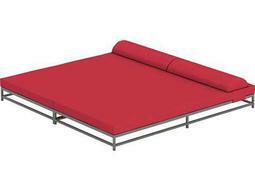 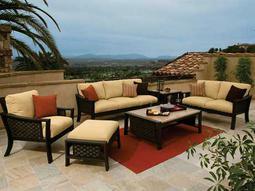 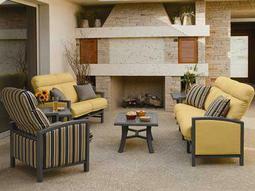 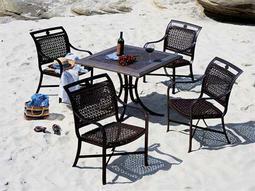 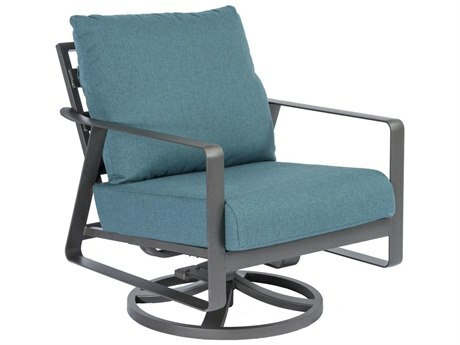 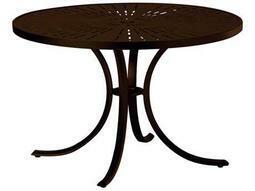 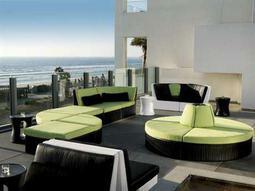 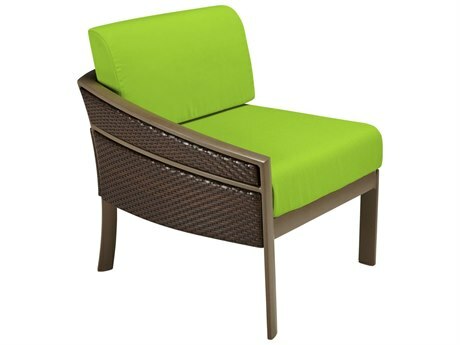 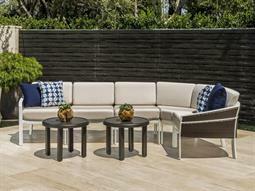 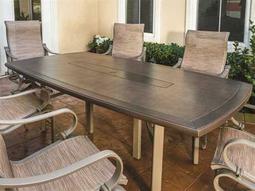 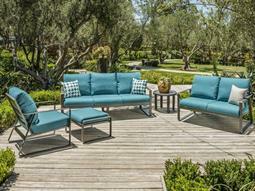 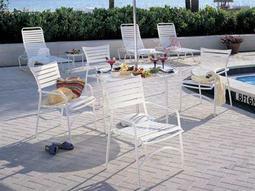 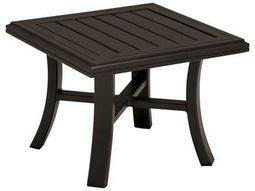 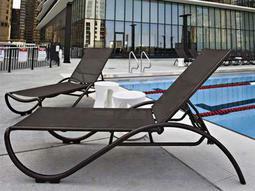 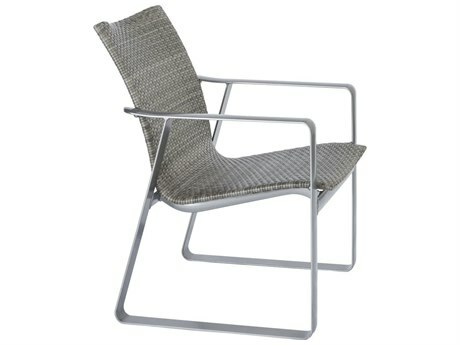 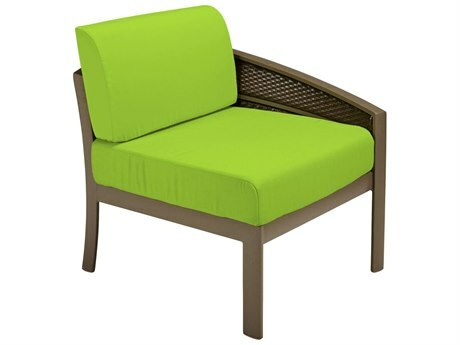 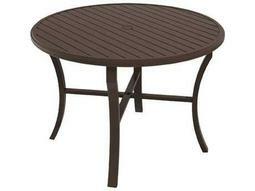 Although inspired by the past, the brand's patio furniture designs are predominately modern and contemporary. 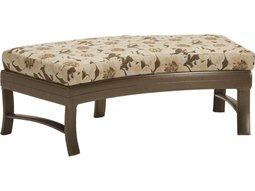 Ornate traditional details often balance contemporary advances in comfort and style. 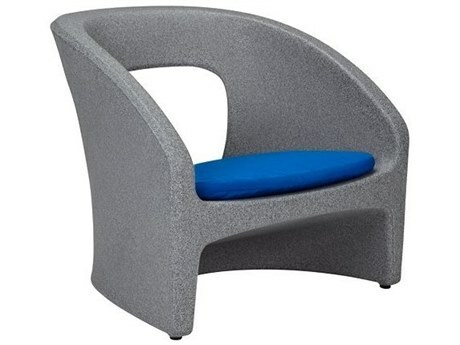 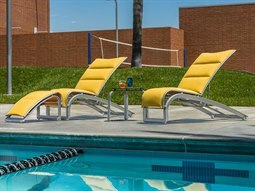 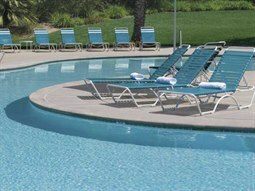 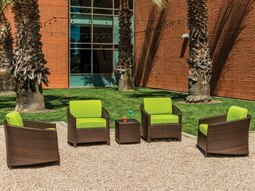 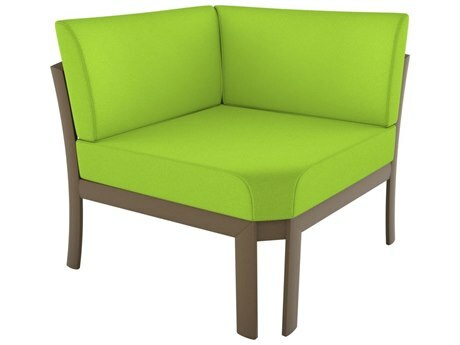 Designed for commercial use at the world’s finest resorts, hotels, and other locations, Tropitone Furniture delivers performance, comfort, durability, and style. 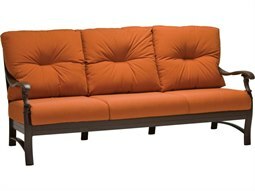 With manufacturing facilities in both Florida and California, the company is able to provide high quality, custom-made furniture in one of the shortest “order to ship” cycles in the industry. 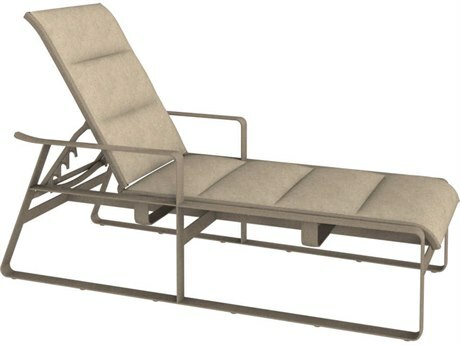 Since 1954, Tropitone Furniture has been a design leader in outdoor aluminum furniture, setting the standard and trends for outdoor living environments. 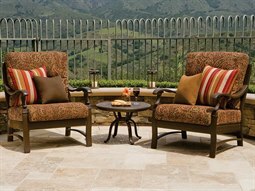 Tropitone’s outdoor furniture styles include traditional, classic, contemporary, and café furniture for spaces that require a timeless, sleek, functional, or purely luxurious experience. 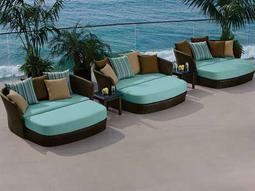 Occupying the leading edge of quality, durability, and innovation, you can find their furniture poolside at leading hotels around the world including the Wynn, Bellagio, the Ritz-Carlton, Atlantis Resort, and the Breakers Palm Beach. 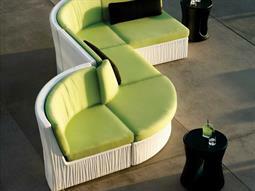 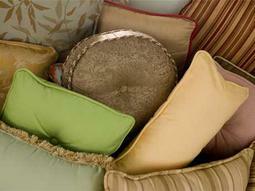 Options for creating your own signature furniture abound at Tropitone. 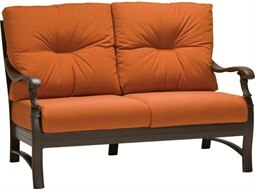 The company prides itself on the fact that every furniture piece they make is literally made to order because of the extensive options for frames (over 30 different frame styles), finishes (20 options), and fabrics (250 plus and counting). 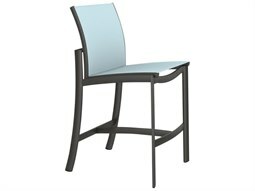 The durability of Tropitone Furniture finishes is due to its innovative powder coating process that is three times as thick as paint. 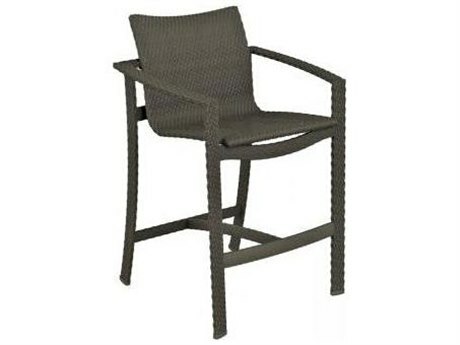 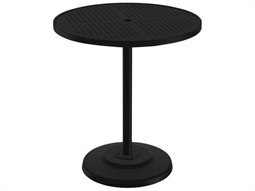 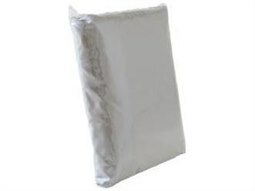 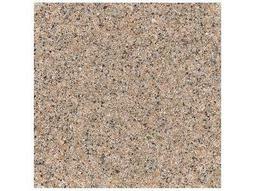 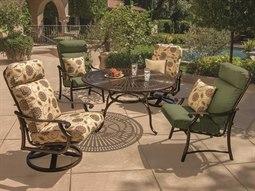 So while you are selecting your own unique Tropitone patio furniture, know that you are also getting a product that is engineered to last for many years of outdoor living. 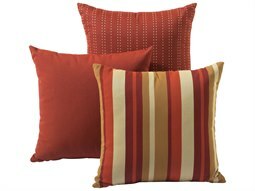 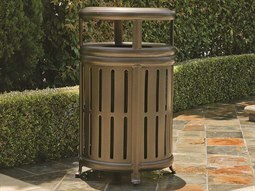 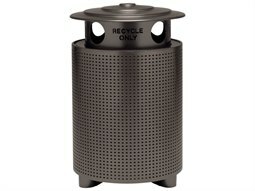 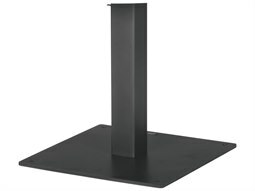 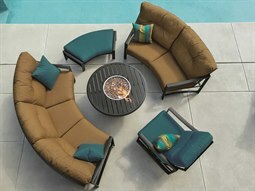 When it comes to engineering, the brand is leading the way with its URComfort™ line introduced in the summer of 2011. The purpose of URComfort™ is to harmonize with your body’s own movements to find the most comfortable position for your particular body size and weight. 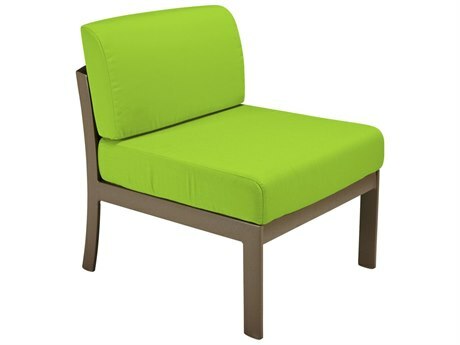 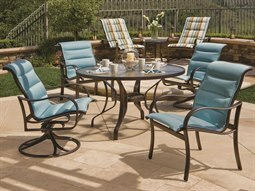 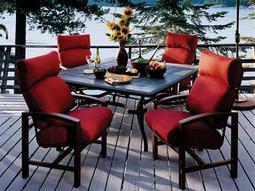 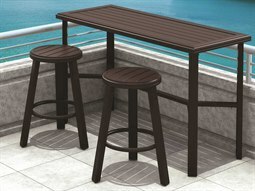 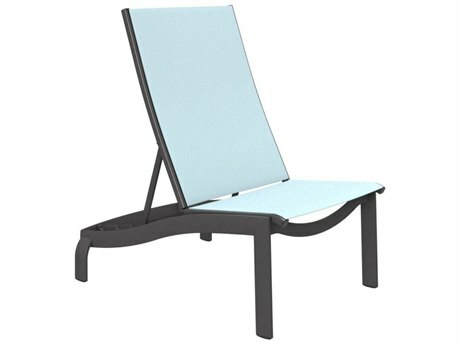 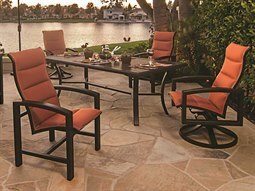 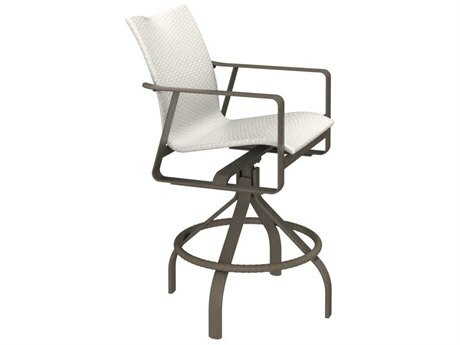 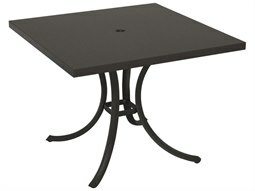 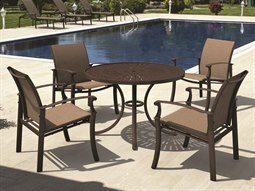 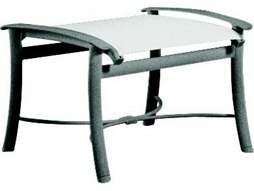 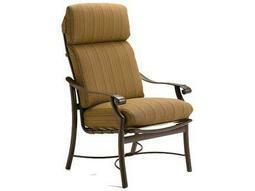 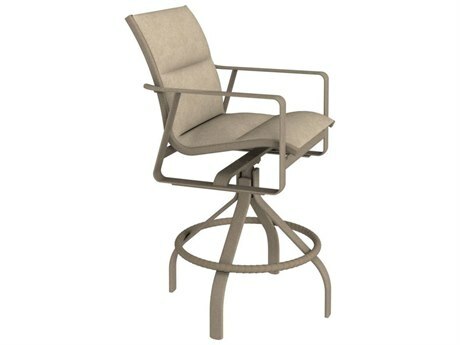 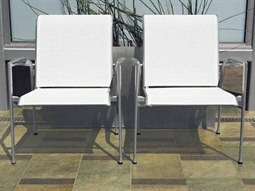 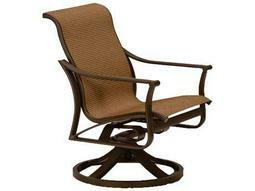 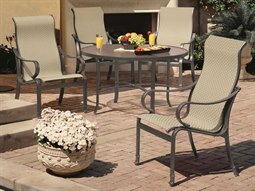 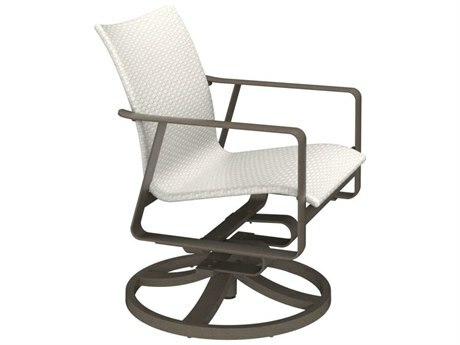 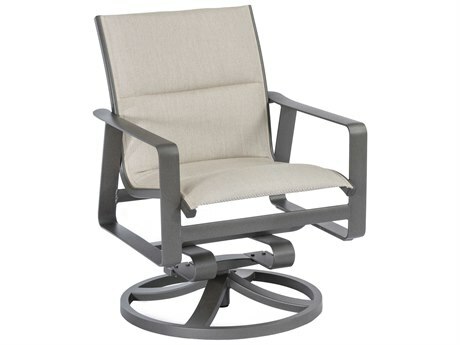 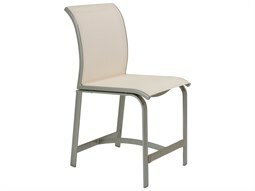 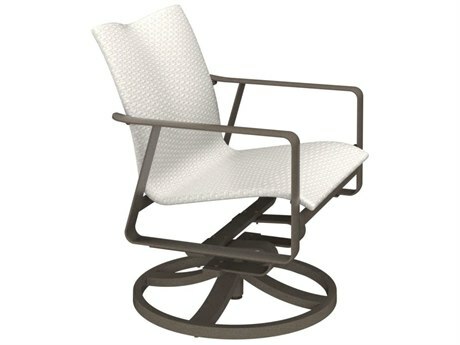 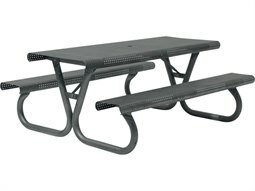 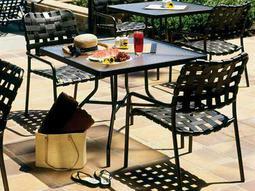 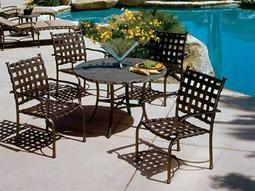 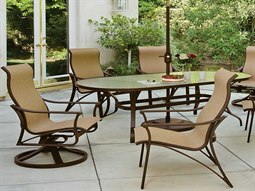 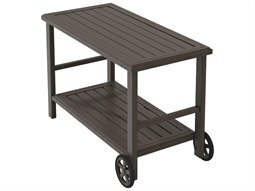 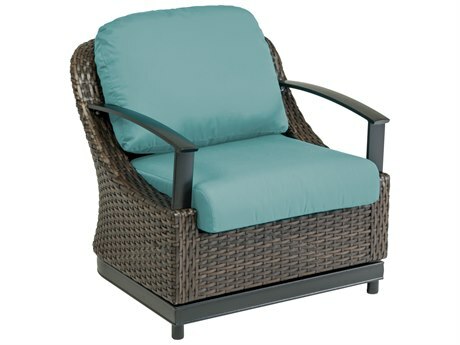 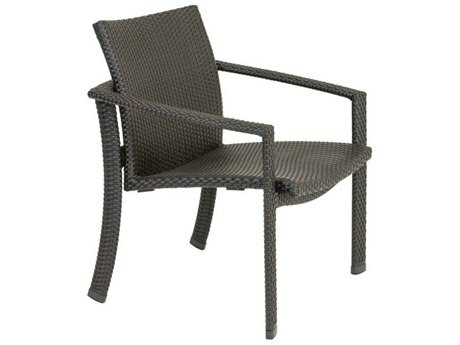 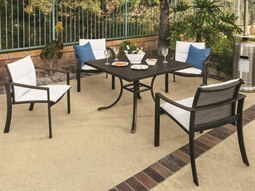 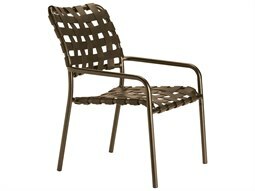 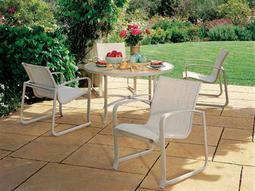 Previously, adjustable patio furniture pivoted at just one location, moving the back of the chair forwards or backwards. 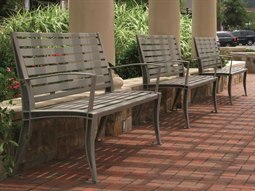 This new system, a patent-pending innovation of Tropitone furniture, allows multiple pivot points for the perfect, customized comfort fit for each person. 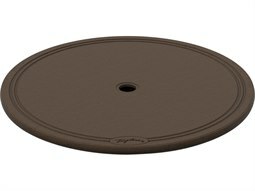 A simple, one knob adjustment creates the personalized seating experience and is as easy to maintain as it is simple to use. 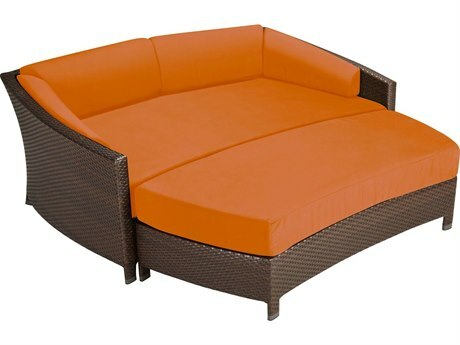 Ready to make a purchase? 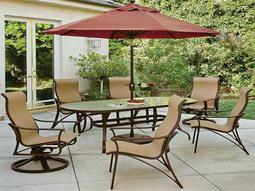 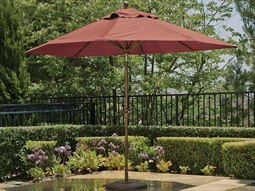 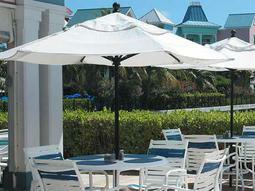 Make sure you visit PatioLiving’s Buying Guides to get more information about umbrellas, patio sets, and more.